I've got some beautiful pics...but I don't know how to put them on here. You can link to a picture already on a web page, or you can upload your picture. I always link, so there may be a better way to upload. 1> Linking: Go to your picture on the web and copy the URL. In the reply box here at City-Data, put your blinking cursor on a new line then click the yellow icon with the mountains on it. Paste the URL then click OK. In your post, you'll end up with IMG enclosed in brackets followed by the URL, followed by /IMG enclosed in brackets. That's your picture. It will show after you post the message. 2> Uploading: Go to "My Settings." Click on "Pictures and Albums" in the left column. Click on "Create Album." Upload the selected pictures from your hard drive into the album. After creating the album, follow instructions in 1 for linking in order to have your pictures appear here. If the linking instructions are followed correctly your image will appear as does the one below. Last edited by Bull Winkus; 05-16-2009 at 11:26 PM..
slingshot. What is the address of the house by the tree wrapped in sheet-iron and the Ford pick-up on the street? I lived in Mena a long time ago and my sister's home is still there. She has a house on 7th Street that was damaged and her home on 9th Street was also. I drove through there a couple weeks after the storm, and almost cried. I don't know the address but it is at the corner of Reine st. and Miller st. By the way, I also live on 7th st. but on the south side of the tracks. The damage came to within 3 houses of mine. We were surely blessed that day. I'm so old, I forgot how I did it. Post your message. Then scroll down and click on "manage attachments". Then click on "browse" to select your photo. Then click on "upload". I think that should do it. 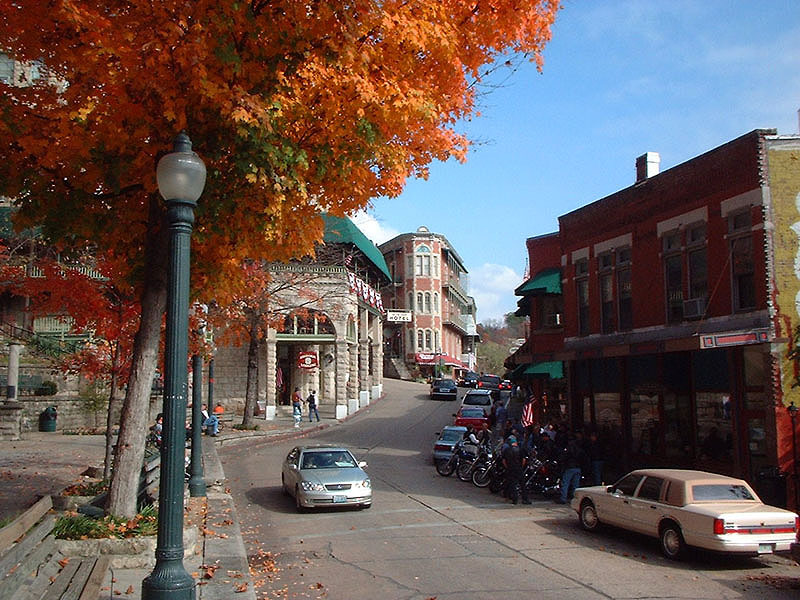 Eureka Springs has to be one of the most picturesque cities in the US.